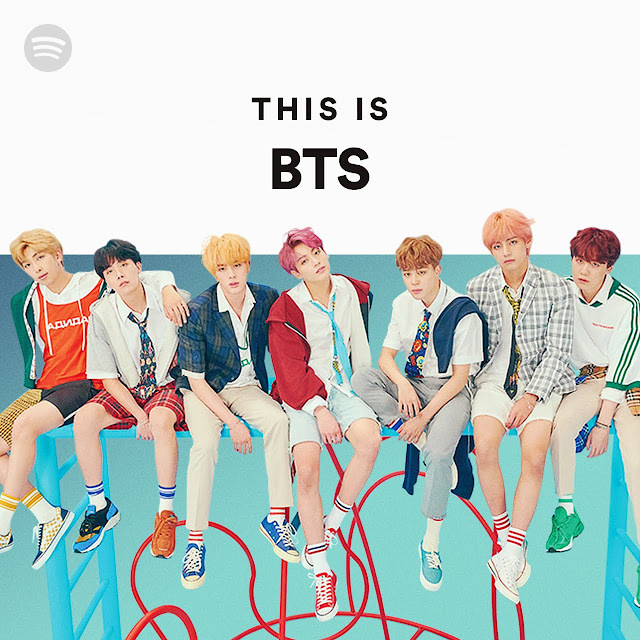 GOKPOP | Exclusive K-News in Malaysia & Singapore: Spotify Invites You to Join BTS's ARMYPEDIA Campaign! Spotify Invites You to Join BTS's ARMYPEDIA Campaign! Wondering where to start? Here's the first puzzle piece! If you have not heard of the ARMYPEDIA campaign, it is a scavenger hunt on a monumental scale, where thousands of puzzle pieces are hidden across the world for BTS fans - also known as the ARMY - to uncover and eventually piece together a massive archive of BTS’ fondest memories for every single day of their history with the ARMY. That is 2,080 days, and 2,080 puzzle pieces in the form of QR codes hidden all over the world. Check out the BTS ARMYPEDIA tutorial for more details on how to look for QR Codes, how to solve the puzzles and upload memories! For more BTS and K-Pop treats, be sure to follow @SpotifyKDaebak, Spotify’s dedicated K-Pop channel on Twitter.